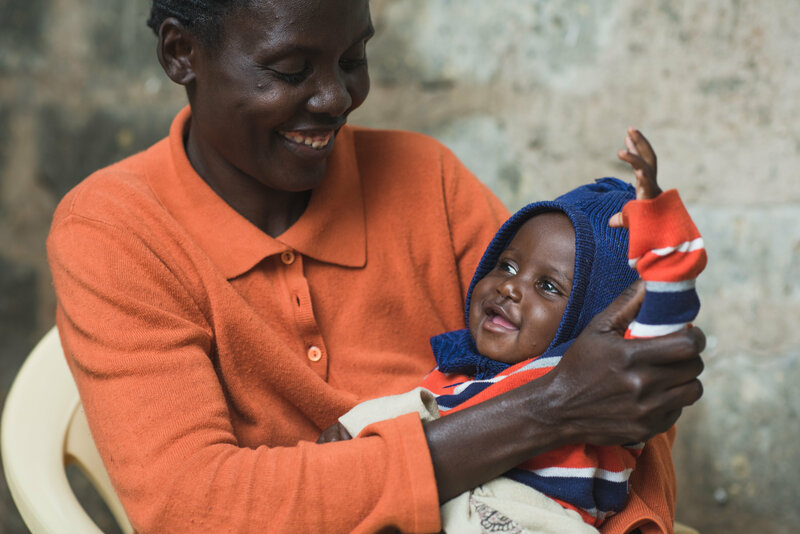 Help Kenyan mothers and children to not only survive but also to thrive! Thank you from the mothers and children supported through HEART! 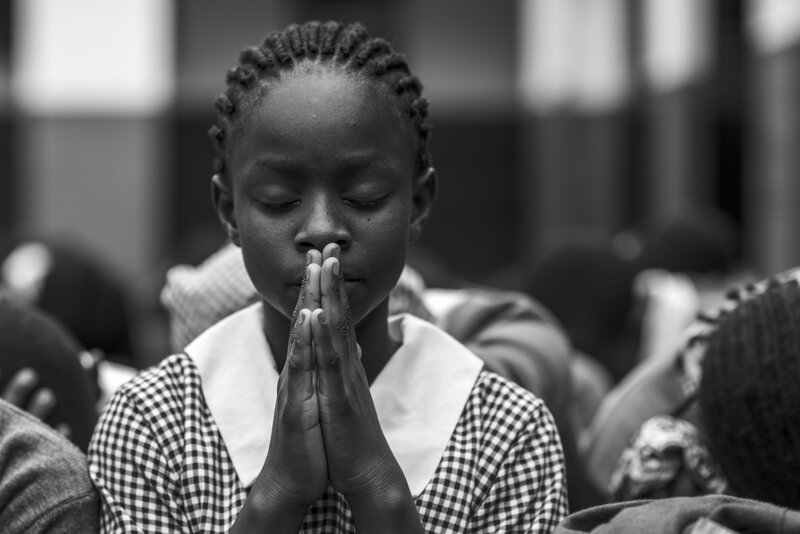 We are so grateful for the Lord's provision and proud of the families in Kenya that have embraced our partnership and are THRIVING! Hearts for Girls is an amazing way to ensure these girls have the same educational opportunities as others! I would like to contribute to Ashley Randolph for her internship this summer.